Photographs of the Red Planet taken by the Mars Reconnaissance Orbiter show craters, mountains and valleys in unprecedented detail, making Mars unavoidably relatable. Photographs from NASA JPL. Urbanization fractures populations and displaces Southern California natives. 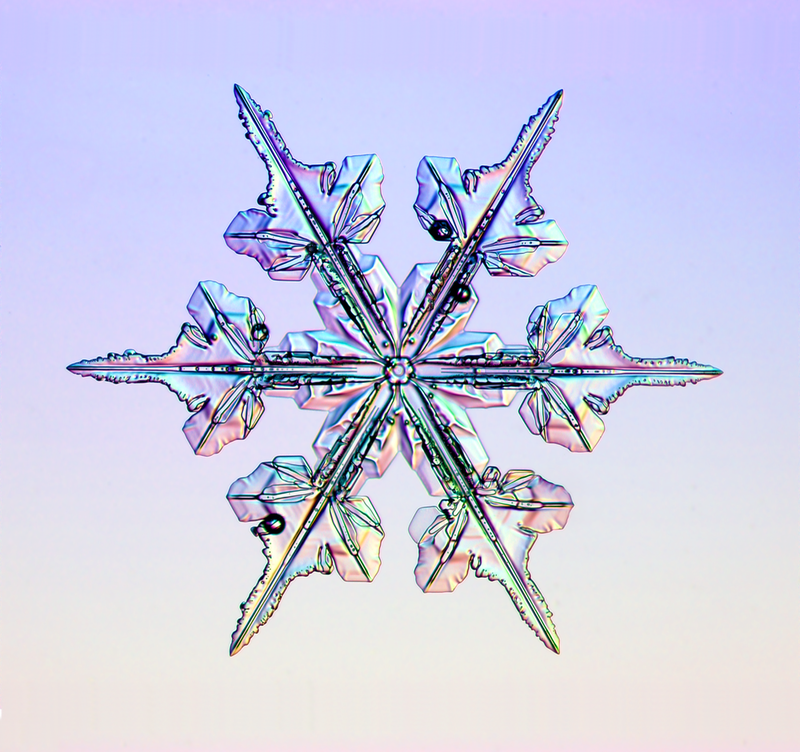 The physics and physicists behind snowflakes.